Germaphobia is real and it’s no surprise us OCDers are prone to it. 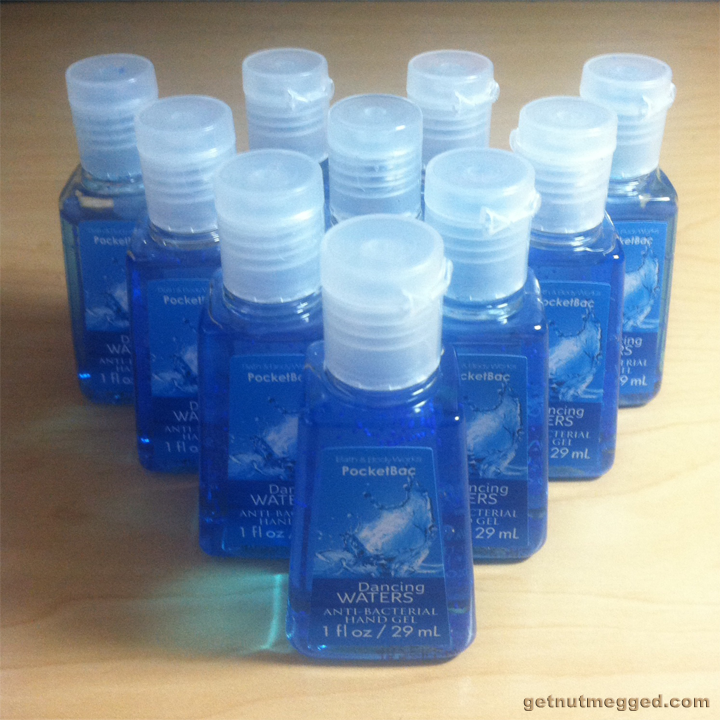 This is what happens when my ADHD steps on my OCD’s toes and I lose…or run out of…all of my hand sanitizer at one time. I’m a serious germaphobe, guys. You can never have enough hand sanitizer. Now, I’ve started out this batch by strategically placing a few bottles in all the places I frequent (car, bookbag, desk drawer, etc. ), but I will likely end up empty handed all at the same time. Not sure how it happens like that. Just does. Maybe it means I’m using them in a balanced way, but I don’t think so. Cause, the thing is, eventually I clean out some cluttered spot in my life and recover several partially-used bottles. That always kinda feels like I’ve found my pot of gold, though, so I’m not really complaining. Side note: It really pisses me off when all the little hand sanitizer dispensers are out at the mall. They never work and it’s like, why even tease us? Ah well, that’s why it’s important I bring my own (52 million bottles) with me. You have to be able to laugh at your (OCD) self. 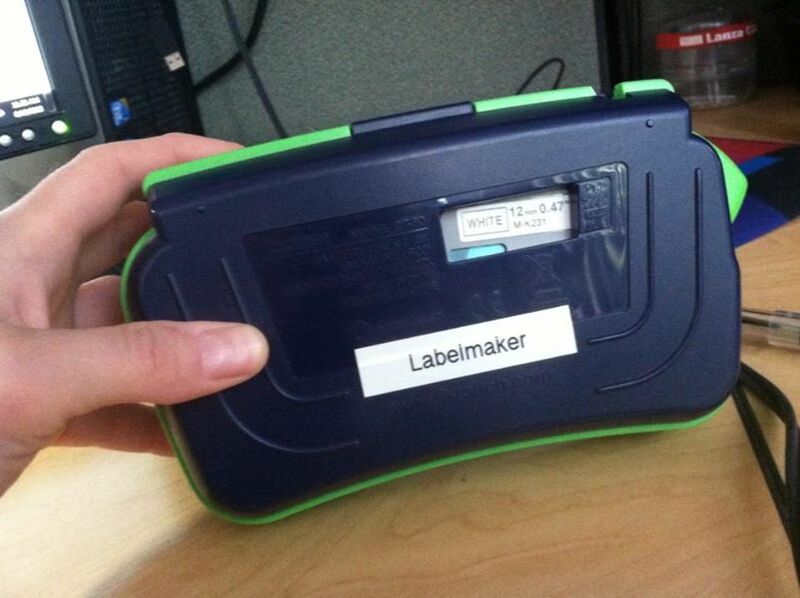 I mean, I even labeled my label maker(s)…yeah, yeah, yeah, I have three. Humor is the key to life, my friends. The ability to laugh can get you through a lot of sticky situations…and will probably get you a lot of friends, if that’s what you’re after. The ability to laugh at yourself is rare, but I believe it’s one of the biggest tools of survival. It’s something you should strive to be able to do, if you can’t already. If you’ve read any of my blog, you know I’ve managed to laugh at my ADHD, but that’s pretty easy. I mean, my ADHD makes me quick witted, smart and creative (oh, and clumsy), hysterical things are bound to happen when it’s in charge. On the other hand, my OCD tends to bring out my serious side. The obsessive worry, the phobias, the panic, the need for certain kinds of order and the perfectionism? Well, these symptoms don’t always lend themselves to having a sense of humor in the same way that my ADHD symptoms do. Still, I can laugh about the fact that I’m in love with hand sanitizer (but I’m not gonna laugh if it’s not readily available) or that I have three label makers and that I feel the need to label them all. These are quirky things and quirky things make me interesting (or, you know, weird, but whatever). I guess they make me a character of sorts and it turns out that other people are entertained by my oddities. It’s the whole, “If you can’t beat ’em, join ’em,” mentality. If they’re all gonna laugh at me, I might as well get a kick out of myself, too. If you don’t laugh, you’ll cry. All my life, I’ve been the one to make other people laugh, but I’ve also been told not to take life so seriously. That last part is something I’m trying to work on and I figured some of you might benefit from doing the same. When I stumbled on this collection of things that claimed it would freak out every OCD person, I had to play along. And I’m not gonna lie to you, some of it was uncomfortable to see…and some of it, I would be impulsively driven to correct, even if it wasn’t my place to. But, hey guys, we’re safe over here. These are just pictures. You can’t die from the complete disregard for straight lines, symmetry and perfectionism or the unfathomable labeling system for the lighting rigs. Our OCD selves are all kinds of safe over here behind our computer screens (well, at least from the scenarios in the pictures), so go ahead and peruse. Heck, consider it a kind of flooding. 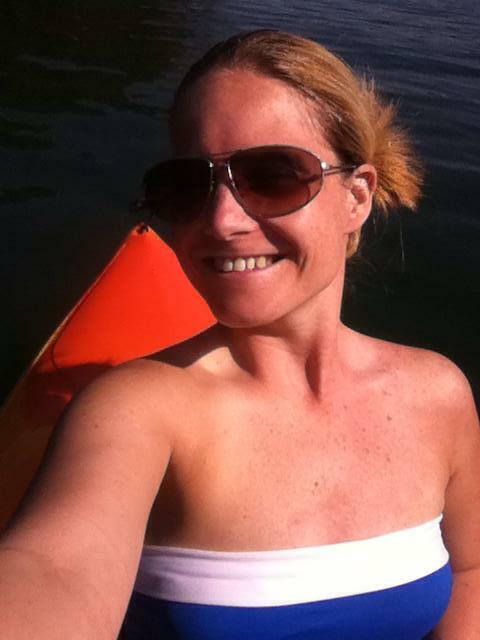 It’s good practice…therapeutic even. Best of luck, my friends. Try not to look away…and seriously, go ahead and laugh…because none of it can hurt you. And come on, that off-kilter, red window is pretty awesome (even though it might be photoshopped).